Coinbase Review 2018 - Is the World's Largest Bitcoin Exchange *REALLY* the Best? Coinbase has over 10,000,000 users and has apparently facilitated over $50bn worth of transactions with Bitcoin. It’s the largest exchange with a rumored $1bn in revenue for 2017 – based in the US, it serves the majority of the American market as well the rest of the Western hemisphere. 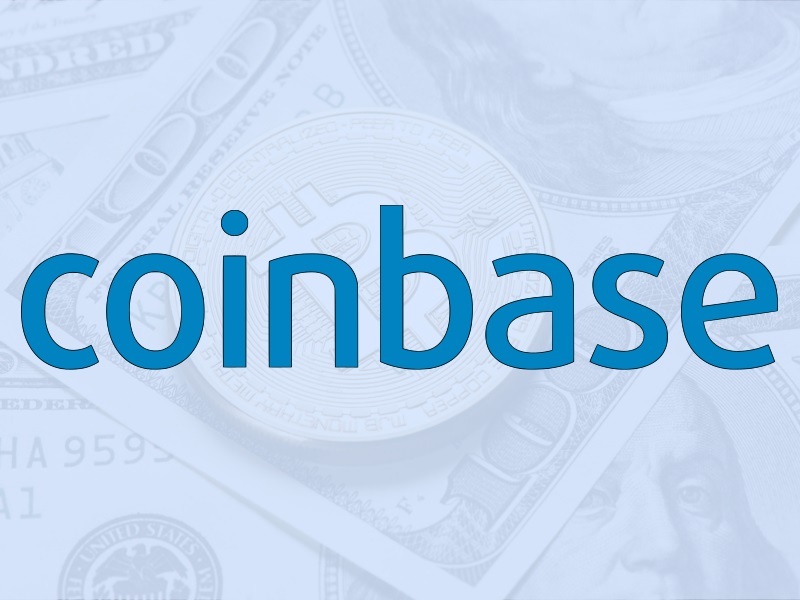 The bottom-line with Coinbase – and indeed the main reason why it has become such a popular application – is due to the fact it received venture funding from Andreessen Horowitz (one of the largest in Silicon Valley). The investment, one of the largest in the crypto space at the time is a strong indicator of how professional the service actually is. Before we proceed, it must be stated that Coinbase was designed as one of the “fiat/crypto” systems which have become so vital to the ecosystem as a whole. The important thing to realize is that – unlike the likes of Binance and Kucoin – CoinBase has been designed with the primary focus on turning fiat into cryptocurrencies, so it only supports the largest and most stable. Like several other crypto exchanges, the service works by taking inbound payments from customers (so this puts it squarely in the jurisdiction of the US Government – which regulates several parts of its business). This means that if you’re looking to do business with the system, you really need to become aware of whether you’re interested in making sure the business behind it is rock steady or not. This article is going to examine Coinbase’s features and its ability to determine whether it’s able to fulfill its place in the crypto ecosystem. We’ve found that there are several crypto systems which could do this – so determining if Coinbase is reliable is the first step to ensuring you are able to trade the various “currencies” effectively. The system permits “instant” withdrawals to either Paypal or a local bank account in one of the above economic areas, and also provides its own wallet which can be used to both facilitate transactions you may wish to pursue on the system, as well as sending money to friends, family or acquaintances. Overall, the system is somewhat spartan with a SINGULAR focus on the functionality of being able to buy or sell Bitcoin (and several other crypto tokens including Litecoin, Ethereum, and Bitcoin Cash). Depositing & withdrawing money is actually a very simple process, with Coinbase accepting inputs from banks, Paypal and with crypto tokens directly. Once you’ve deposited your currency into the account, you’re then able to either convert it into crypto (with the aforementioned currencies) or withdraw it at a later date. Unfortunately, some users have complained about issues with the withdrawal process, which has lead to speculation about the veracity of the system. Obviously, with a system that supports over 10,000,000 accounts, there are always going to be some issues – and as you’ll discover in a second, the system has also suffered from issues with over-capacity (due to the rapid increase in demand following Bitcoin’s historic rally in December 2017). We’ve found that despite these small inconveniences, the system is one of the most effective in the crypto space, providing an essential piece of functionality to actually give BTC its value (without it, you literally could not send money to anyone as there would be no stable way to actually exchange it for fiat currency). To this end, using the system is really the main way through which you’re able to *buy* tokens from other people, or *sell* tokens you may have yourself. Without going into too much detail, this is important because BTC etc are simply payment networks (not actual currencies). They’re decentralized versions of Visa or Mastercard, and consequently allow the system to work by providing access to the underlying architecture of a payment system without the fees/overheads that a bank would have. On top of this, you also need to appreciate that the same business operates GDAX.com, which is a “Global Digital Asset Exchange”. This is the institutional arm of the company – focused on providing traders with a simple, effective and robust platform through which they’re able to trade cryptocurrencies. Obviously, due to it basically being the same platform as Coinbase, only the most popular/stable crypto tokens are available on it. GDAX doesn’t have any fees to trade the currencies, meaning that if you wanted to buy some BTC – you’re actually better to do it through this system. The way to do it (a “hack” if you will) is to deposit USD into your CoinBase account, and then immediately switch to GDAX in order to start using it to trade. Because GDAX is able to provide users with trades for free, you don’t have to pay any sort of exchange commission on the purchase. After graduating, the business started to grow exponentially, mirroring the growth in interest of Bitcoin. The YCombinator thing is important – firstly, you actually have to know what you’re doing to be accepted into it… but more importantly, they only accept projects with real merit. 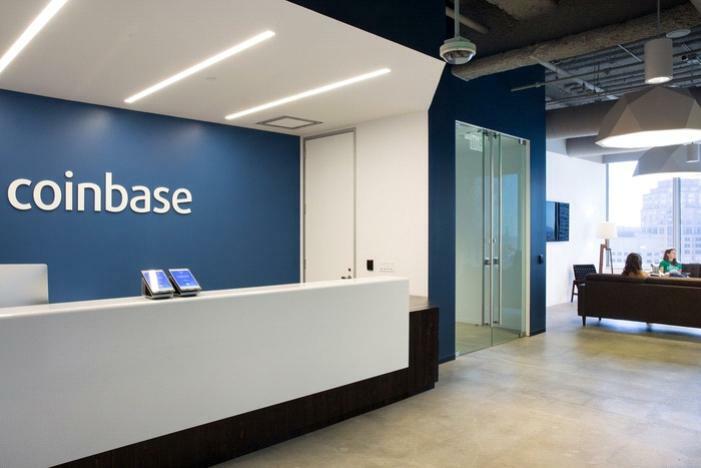 Coinbase originally started as a wallet and eventually morphed into a brokerage-of-sorts in the fledgling crypto world. After Bitcoin started to grow rapidly in 2015, Coinsase re-positioned itself as an exchange, which it has excelled at ever since. 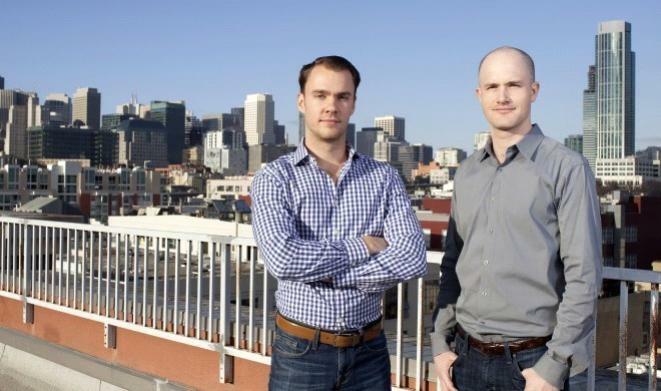 Before founding Coinbase in 2012, Armstrong worked as a software engineer for AirBnB and founded his own online company UniversityTutory.com, alongside working as a software developer for CarWoo.com. He holds 3 degrees from several of the largest and most prestigious universities in the US. Previously a foreign exchange trader at Goldman Sachs in NYC where he traded and managed Goldman’s electronic market making platform, Ehrsam has analyzed portfolios at BlackRock, the largest asset manager in the world… and worked in nanostructures research. He holds a BS in Computer Science and Economics with honors and distinction from Duke University. The pair met due to a shared interest in cryptocurrencies, and began designing a system they felt would be applicable to the ecosystem moving forward. They then applied to YCombinator, were accepted and ended up creating Coinbase off the back of it all. Obviously, the most important aspect to a “real time” business like this is to have support who are not only responsive, but also accurate. 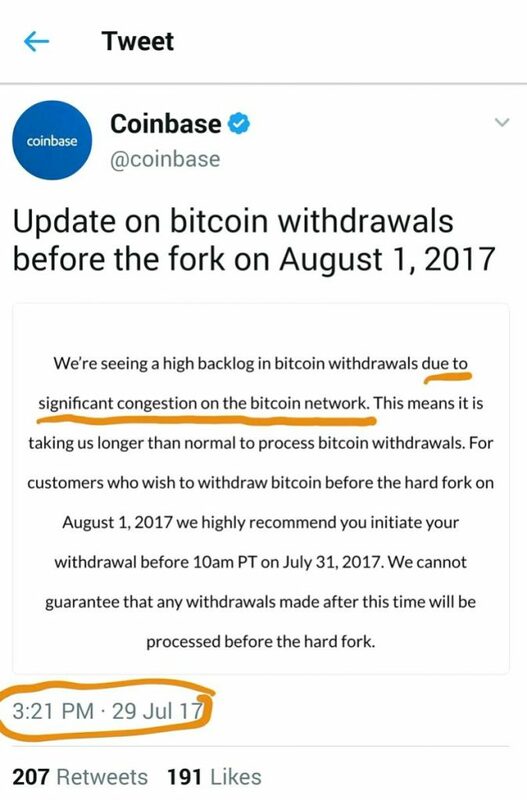 To this end, Coinbase works extremely well to provide users with the capacity to contact them; however it must be stated that they have been experiencing a LOT of “growth pains” due mainly to the way in which they took on a huge number of new buyers in 2017 alone. Due to this exponential growth, the company is not as hot with support as it should, with a number of people mentioning that it takes a some time to receive replies to requests, as well as most replies being canned (generic). This is one of the more weaker aspects of their system at present, but one we feel will improve as they build out their infrastructure more effectively. The reason for this is that whenever users are looking to use the system, they have to sign up and then the system has to handle every transaction they wish to make. If too many people are doing this at once, it will overload the server, which will basically be unable to calculate each request fast enough. This has lead many people to become concerned about the reliability of the service from a technical standpoint; most people feeling that if they are unable to manage new users on the system, it indicates that the system is unable to provide users with an effective way to settle their transactions. The good news is that – unlike some previous exchanges – Coinbase has a strong backing and the ability to manage its users interests effectively. It’s not a backroom operation and can actually be relied upon to deliver service levels that are required for what it’s doing. If you’re at all bothered about whether the system is able to provide you with the ability to reliably transfer your crypto tokens, you’ll want to make sure that the service level of said system is running at an adequate level.  Whilst this mostly works with Coinbase, there are ocassions where it can be degraded. Should you use Coinbase? Absolutely. It’s a strongly recommended service, with a huge accounting, legal and technical infrastructure to back it up (in other words, it’s a real business in a world of one-man startups). To this end, there’s no surprise that it is one of the leading services in determining the price of BTC & several of the other large crypto systems, as well as being one of the main focal-points to the entire crypto revolution. The only downsides with the system are the way in which its fees are variable (most don’t know how much they have to pay until it’s too late), and whether they should actually trust the system at all. The point is that when it comes to fiat/crypto exchanges, there are only a few which are actually worth anything. In other words, if you want to make the most of the system, you need to be sure that you’re able to use a system which is not only trustworthy but actually works. Ultimately, the Coinbase service is second-to-none, with much of the backend infrastructure handled by a world-class team. Whilst there have been several outages, and service limitations – it’s all been due to the demand placed on the system (which is a good thing as it means that people are actually using it). In terms of where it will stay in the crypto world moving forward – you must appreciate that it experienced monster growth last year because of the influx of laymen traders who wanted to capitalize on the Bitcoin trend. We’ve found that Coinbase is currently in a very strong position, offering a robust and reliable service to its clients. Unfortunately, it is also prone to overcapacity and fee increases – which are often no fault of the company itself. If you are a beginner, or have yet to find a reliable crypto exchange, Coinbase is one of the top 3 that will actually give you the ability to buy/sell Bitcoin, as well as a number of other coins, with the assurance of a large organization.